1. Get back your deleted chat history : to get back your chat history which is recently ( P.S. I used the word recently ) deleted. Uninstall whatsapp and install it again and simply tap restore after installing. 2. Hide whatsapp last seen at (time swap) : Ios user go to whatsapp settings and then turn of last seen at. 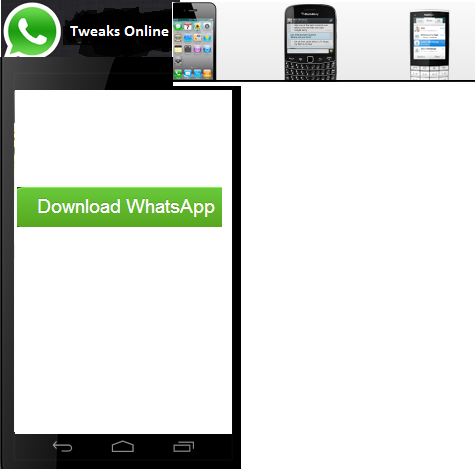 Other user download TweakOnline Last Not Seen At App. 3. Ever wonder how people create fake whatsapp chat use this to crate your own fake chat screen shot Tweaks Online- Whatsaid. 4. How to use in-built speaker : if someone send you an audio file to listen privately don’t worry about earphones to b plugged in just play the audio and put phone near your ears.